GPs working in the Highlands now have access to mentor support to help promote staff health and wellbeing, for the first time. 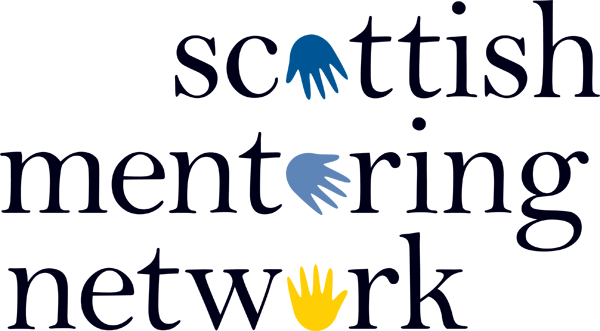 NHS Highland’s mentoring scheme, which saw the first trained mentors graduate in 2016, was recently extended to include GPs as trained mentors. The aim of the scheme is to provide doctors with an opportunity to discuss challenges, issues and decisions. “Mentoring programmes in healthcare are of well-recognised benefit and the establishment of this scheme highlights NHS Highland’s desire to provide medical staff with access to activities that promote staff health and wellbeing which will, in turn, lead to improved quality in all aspects of clinical work." “Mentoring is an invaluable activity to allow professionals to overcome challenges and take opportunities.